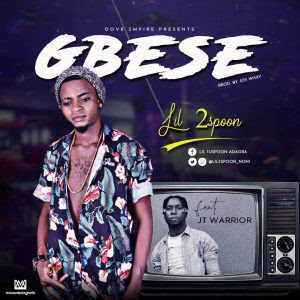 Lawrence Ashama Bala popularly known as "Lil 2spoon" makes a strong case for himself in 2019 with a new club banger titled "Gbese". He teams up with self acclaimed best rapper alive "JTwarrior" who's delivery is always second to non. "Gbese" was produced by "Joe Waxy".